Welcome to Panicroom! Christian Hornbostel is the first artist who enters the Label Panicroom! With an energetic three-track EP named Ohmic we are honoured to have such an incredible and successful artist in the Label. Christian Hornbostel has gathered quite a big crowd of followers for many years with his consistent output of quality and varied styled productions. He’s an artist that seems to have the ability to turn his hand and magic into many styles of electronic music whilst his consistency, quality and presence always remain at the forefront. He was well known in the 90’s for being one of the men behind renaissance anthem Virtualmismo Mismoplastico and also VFR Tranceillusion beside a list of other pseudonym projects. The support list for his music is impressive. Artists like Pan-Pot, Stacey Pullen, Metodi Hristov, John Digweed, Gregor Tresher, Petar Dundov, Tiga, Francesco Farfa, Riva Starr, Martin Eyerer, Hatzler, Luigi Madonna and many more gave him likes and all are playing his music. His remixes also cover a respected list of house music’s finest including Satoshie Tomiie, Joi Cardwell, Deep Forest and Groove Addix and produced own projects such as „Into Your Mind“ on UK Southeast Recordings before signing „Species“, „Geo Vibes“, „lz130“ and „Materia Prima“ with Berlin based Kling Klong Recordings. With „Ohmic“ the listener drops into a energetic and pulsing beat, combined with a deep hypnotic bassline, dark overflowing soundscapes and bells that lead you into a dancing hypnose. This track just catches you. „Ohmic (Reprise)“ sends you rolling tech house grooves with a full bodied bass and stimmulating synthesizers that opens up and touches a bright atmosphere. „Channeling“ sends some peak hour vibes. Rubbing between percussive synths and pumping grooves. Always in a rotating motion of deep that floating vibes that lead into a impulsive atmosphere that push forward. BIG Thanks to Nero Hunterman from Balance for the connection and the great support! 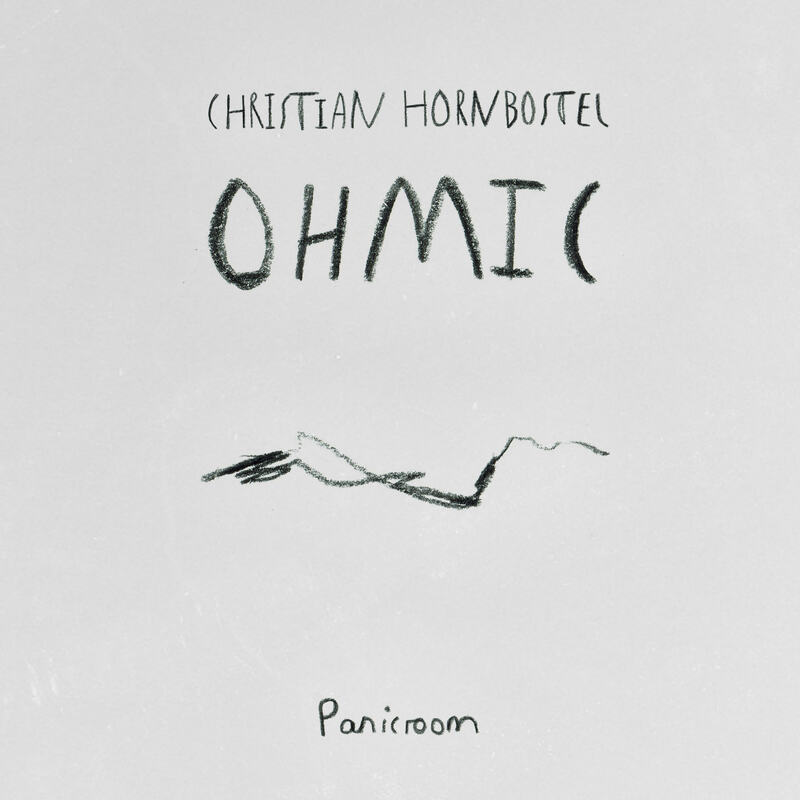 Panicroom is delighted to collaborate with Christian and his Ohmic EP!